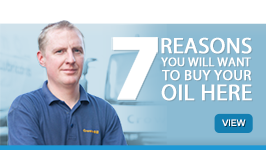 There are so many reasons why businesses continue to choose Crown Oil UK to satisfy their fuel and lubricant needs. Just to make it easier for you, we thought we’d narrow it down to the seven reason we’re most proud of. 1. We have nearly 70 years’ experience in giving you, the customer, what you want, when you need it. 2. 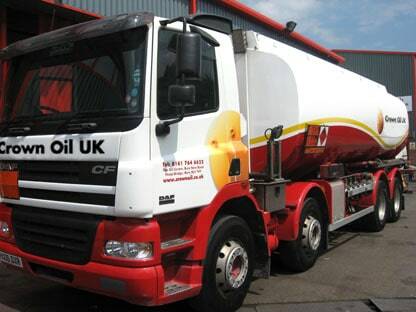 We guarantee an unbeatable service from initial order to delivery, and beyond. 3. 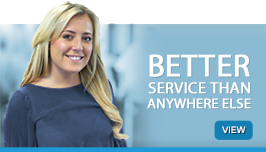 Our huge buying power means your business will get the best prices in the market. 4. Our next day delivery service will have you resupplied in no time. When time is of the essence, we can even deliver on a SAME DAY basis. 5. 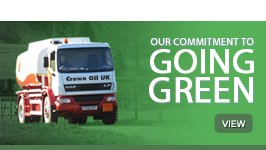 We use hundreds of strategically placed depots throughout the UK, allowing us to offer true national coverage and reliable deliveries. And most importantly of all…. Ready to put us to the test? 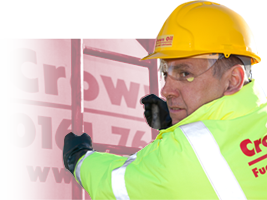 – Give us a call today on 0845 877 8038 or use the quote form on this page.